Today from my beauty dirty , I bring for you something a solution for very important hair issue , problem of split ends. Split ends are one of the biggest problems but having that said I want to clear one thing, split ends have nothing to do with growth of hair. Hair grow from root and not tips . But then how are split ends harmful. 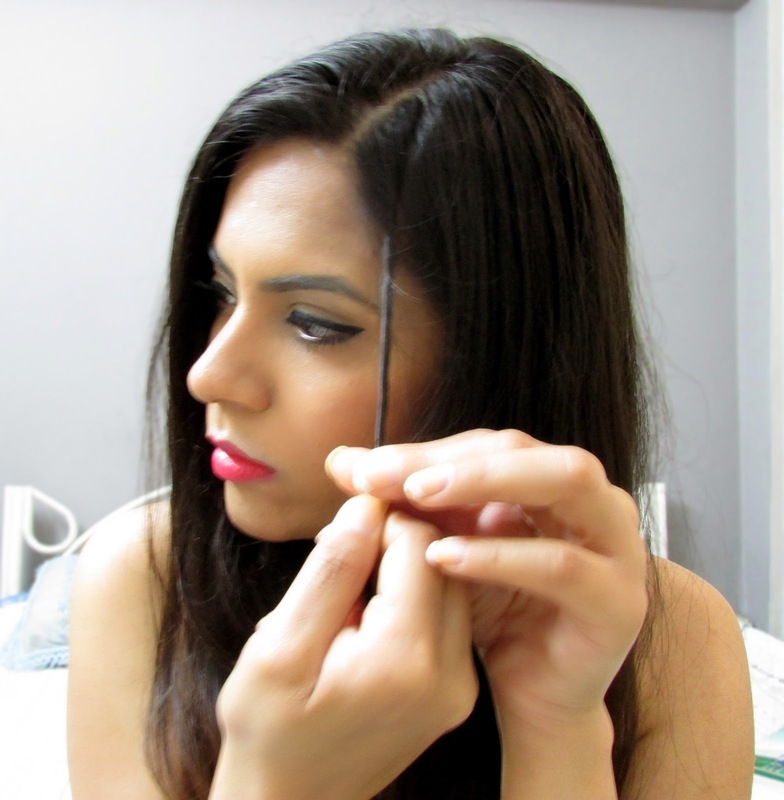 Split ends if not handed in time can move up and make hair weak and easy to break . So we must cut split ends on time. Well I have quite long hair and it takes a lot of time and money if I go to a salon. In addition I am never ever satisfied with the results. SPLIT ENDS = HAIR CUT !!! 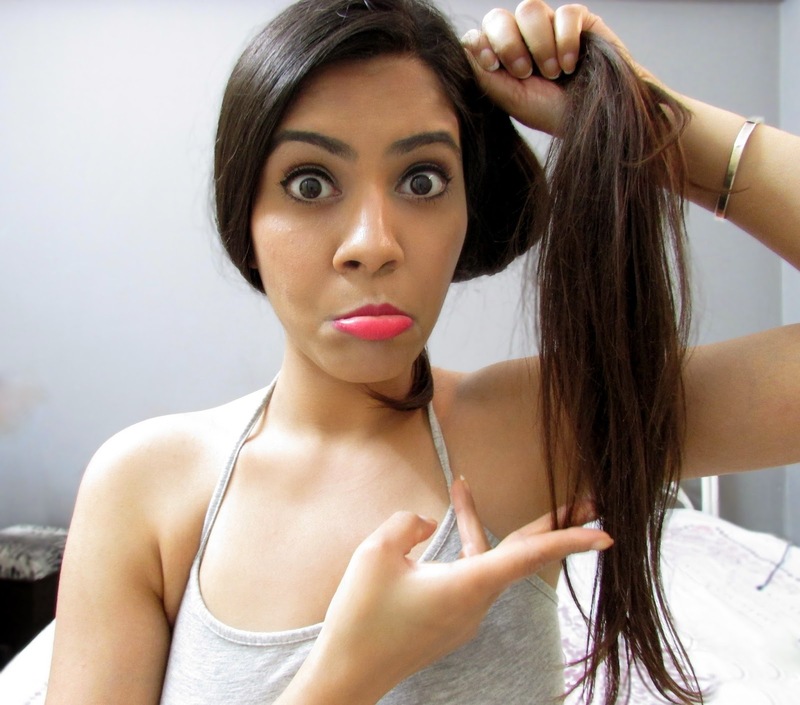 Getting a Hair cut every time to get rid of split ends is not possible and not a solution as not any the hair are of same length . So today I am going to share how I cute split ends . Firstly make sure your hair are freshly washed and dried and keep a pair sharp medium sized scissors handy. I like to sit somewhere where I can get natural light as its easiest yo see split-ends in sunlight or directly under a light source. Start Twisting it . Keep twisting tight till you reach the end of the piece. Now use your hand and backcomb the twisted piece to get the mini ends out . Be very gentle or else a lot of hair will come out . Now you will have some hair falling out of the twisted piece , just cut the ends of those hair. See , its super easy but yes, very time consuming . But you will definitely see the difference in our hair after a few sessions , your hair will look more disciplined and fallout will be less . One must cut split ends once a month. 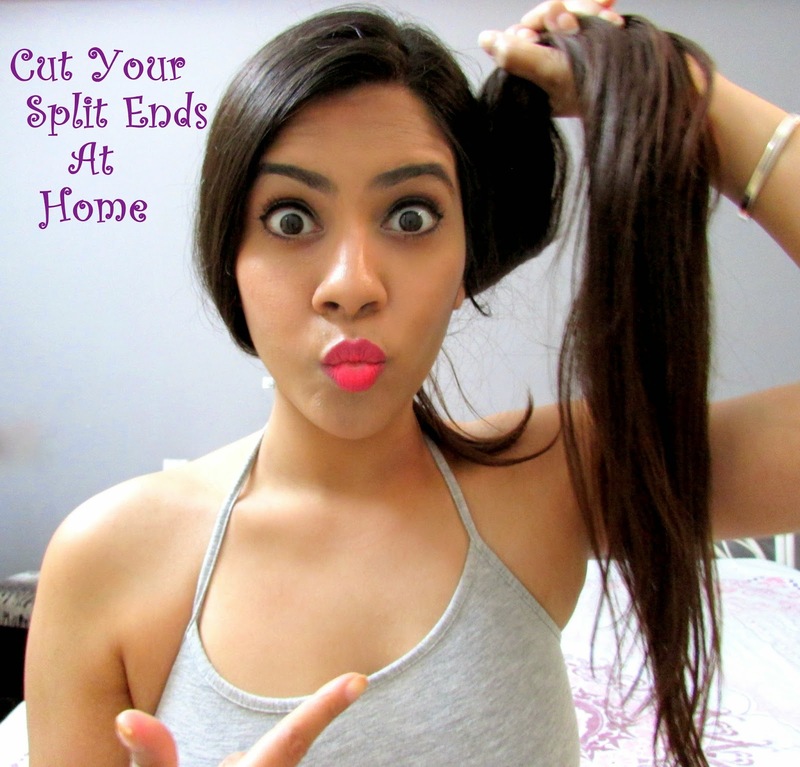 This way we can cut out own split ends and keep your hair healthy. that's a great idea hun!! This is an interesting little trick! Luckily, I don't have many split ends, so that's good! nice, but it takes a lot of time... I cut my own hair every 6 weeks, just a little, but enough to keep it healthy! i also can't stand going to a salon! Oh wow. While I think its a good idea to cut split ends by ourselves, I still prefer to go to the salon. This is a great trick for cutting split ends. Thanks for sharing! Unfortunately my hair is to short to cut but when it grown and im in need for a trim I'll definately try this out!!! Great blog, love this post ! Ooh, very handy!! I get terrible split ends nowadays because I can't afford to get my hair cut often (student budgets are rubbish!!!). Time consuming but very helpful tips :). What a nice blog you have and what a pretty girl you are! Thanks for visit and comment on my blog and let me know yours! Of course I´m your new follower! I took the plunge and decided to keep my hair a lot shorter, I used to get so focussed on my split ends - your hair looks lovely and luscious! Time for me to get a hair cut! 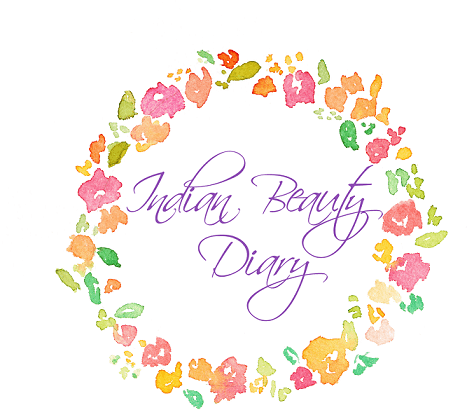 very nice tips but i'm very afraid of cutting my hair at home :p i'm following you on this blog too! Wow awesome tips. 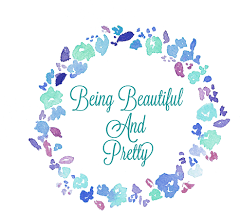 You look so pretty! this is a great tip of course!! That is a great idea. I have tried it before but just started randomly cutting. This is a much better method of how to do it. Great tips! 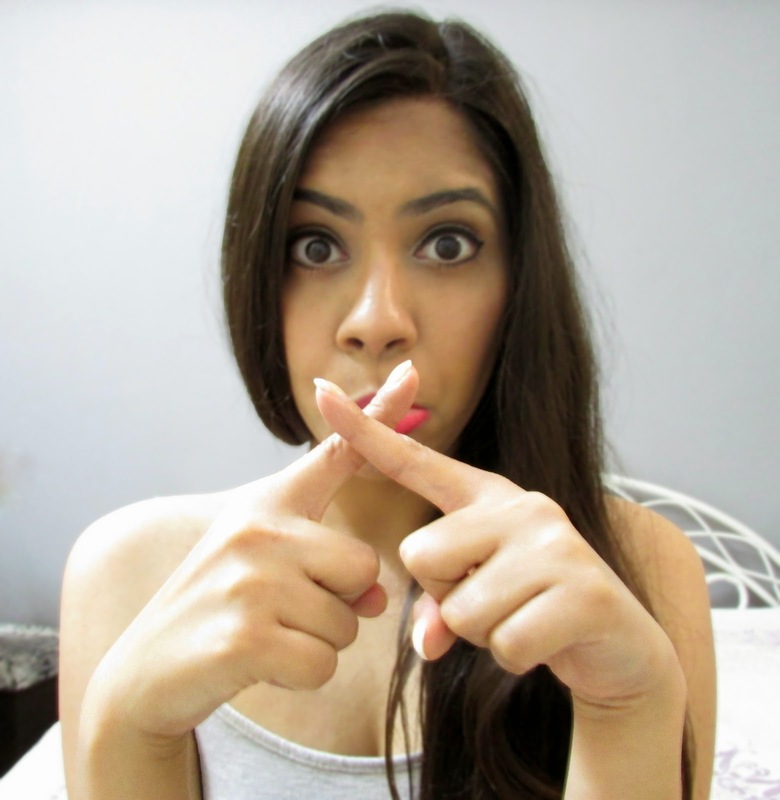 :) I follow your blog, follow back? Great tip, I will definetely try it because I can't stand it when my hair is not healthy! Also amazing make-up, the colors really suit you! Great post!! Thanks for visit my blog, would you like to follow each other on GFC and Bloglovin? This is such a great technique, thank u! You have gorgeous hair Pooja!! !